AT&T's 3G MicroCell on the verge of going live nationally? Just about a month ago, we reported how AT&T was in the pipe line of rolling their 3G MicroCell on a nationwide scale. 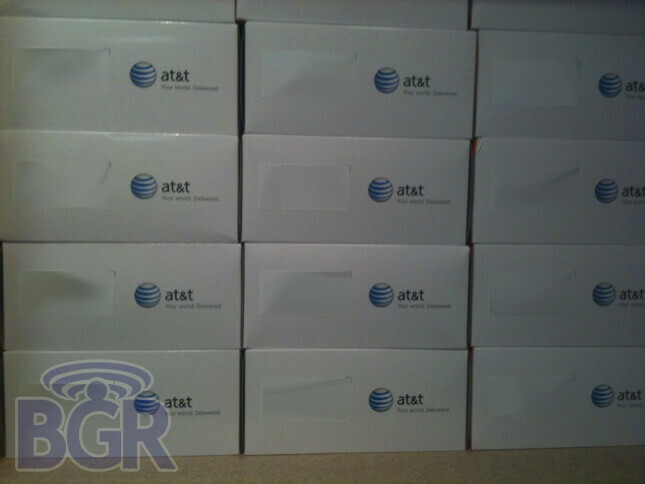 Now many of BGR's AT&T contacts are reporting that that several stores around the country have begun receiving shipments of the 3G MicroCell that ultimately points to the notion that AT&T is for real in getting this ready across the country. Initially offered in select test markets to see what kind of impact it could play in the market, AT&T has been gradually extending it to other markets over the last couple of months. In retrospect, it is going to be interesting to see if AT&T decides to aggressively go after its price point now that its moving to the next level. Just think about how AT&T's network could undeniably be altered overnight if they were able to somehow make it an extremely affordable solution so that most of their customers can gobble one up – which would easily solve some patchy areas across the country where coverage is minimal. Thank you. I know I could of googled it, but I knew I would get a better direct answer on here because after all, it's a phone site lol. This is the same thing that tmo did a couple years ago with the original concept of hotspot@home before they turned it into a home phone line, its a great idea too bad tmo didnt market it right, im sure like every other thing that tmo does right it will be blown up by one of the big 2 carriers and do well for them, just like i hear people saying now that verizon was the first to have an android phone. its ridiculous but hey that is what marketing does. I worked for tmo and now i am employeed by at&t, yes it is different tech but it is the same concept, where tmo really dropped the ball was only allowing certain phones to take advantage of the uma technology, they were either ugly phones that no one wanted or blackberrys and not every one needs a blackberry. Once again tmobile is like the guinea pig for good ideas but they never seem to be able to execute correctly.